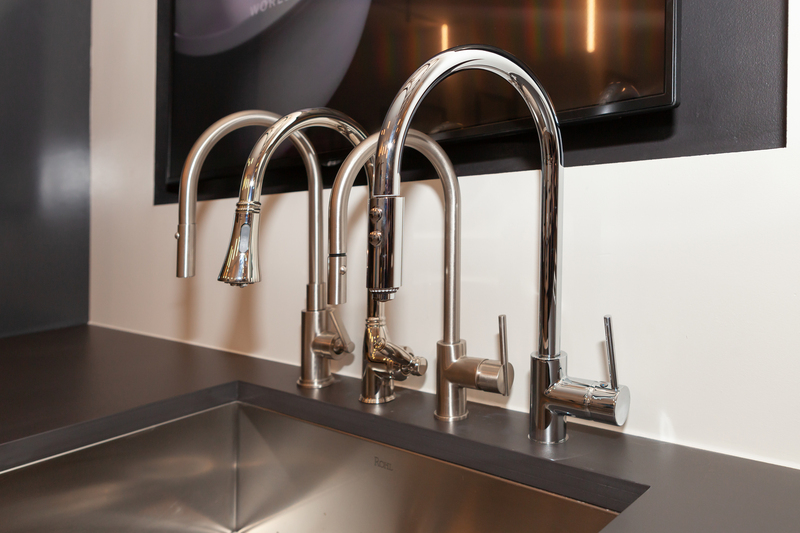 The House of Rohl, a portfolio of the kitchen and bath industry’s most recognized luxury decorative plumbing and hardware brands is opening its first ever Studio in North America. Located in LuxeHome (suite #135) on the first floor of Chicago’s historic Merchandise Mart, the House of Rohl Studio is highlighted by its diverse global brands, Riobel, Perrin & Rowe, Shaws, ROHL and Victoria + Albert. 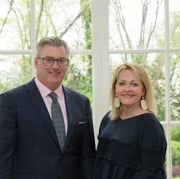 The House of Rohl Studio establishes a unified U.S. presence for these brands from across the globe - Riobel from Montreal, Perrin & Rowe and Shaws from England, Victoria + Albert from England and South Africa, and ROHL from the United States and Western Europe. The new Studio includes nearly 1,800 square feet of design inspiration for the kitchen and bath. Its boutique jewel-box setting was designed by the award-winning design firm Valerio Dewalt Train Associates. The House of Rohl is a portfolio of very special decorative plumbing and hardware brands collected from around the world. Each has a unique story that connects family, place of origin and a specialized manufacturing philosophy. Each of the brands has a particular place in the collection: Riobel is “Brilliantly Modern”; Perrin & Rowe is “Quality Defined”, Shaws is “Handcrafted for Life”, Victoria + Albert is “Naturally Inspiring Design” and ROHL is “Authentic Luxury for the Kitchen and Bath”. 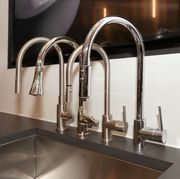 Together they bring a richness of design and heritage that offer a complete assortment of options for kitchen and bath. The House of Rohl and its portfolio of brands are a part of the Fortune Brands Home & Security, Inc.’s Global Plumbing Group (NYSE: FBHS). 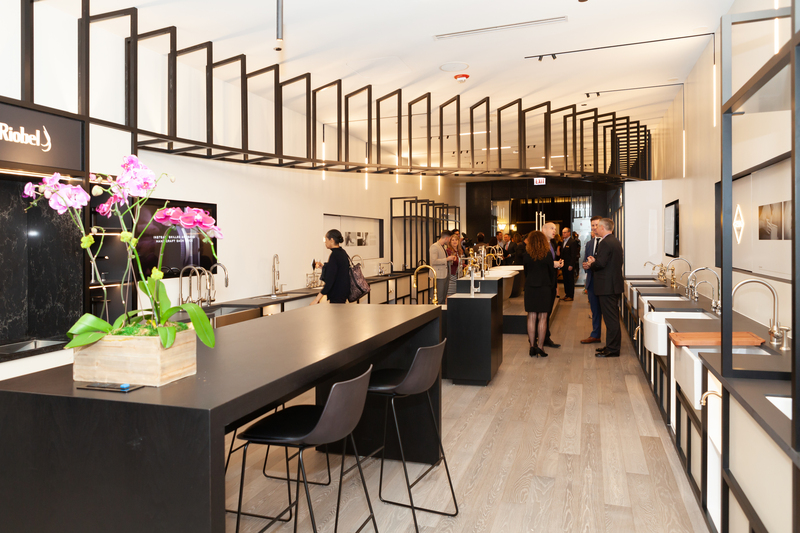 LuxeHome is the world’s largest collection of premier boutiques for home building and renovation located on the first floor of the Merchandise Mart in Chicago. With more than 125,000 square feet of showroom space featured in over 45 boutiques, LuxeHome is host to the finest products for home building and renovation from the most recognized and respected manufacturers worldwide. theMART is owned by New York-based Vornado Realty Trust, a fully integrated, publicly traded, real estate investment trust (REIT) and one of the largest owners and managers of commercial real estate in the United States.